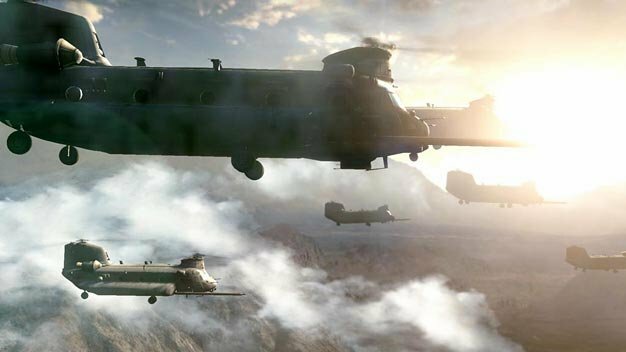 While considered to be a successful rebirth of the franchise, last month’s Medal of Honor could have been a better offering from EA; the publisher’s own words, not ours. The Danger Close/DICE shooter currently holds a 75/100 average on Metacritic. “I’m proud of what the game is and proud of what the team did. I just think the market is obviously telling us they think the game is X. We need to convince the market we can make something they appreciate more, particularly to be able to compete. MOH‘s single-player studio Danger Close is “absolutely working on something,” Söderlund added when quizzed, but wouldn’t reveal what it is.